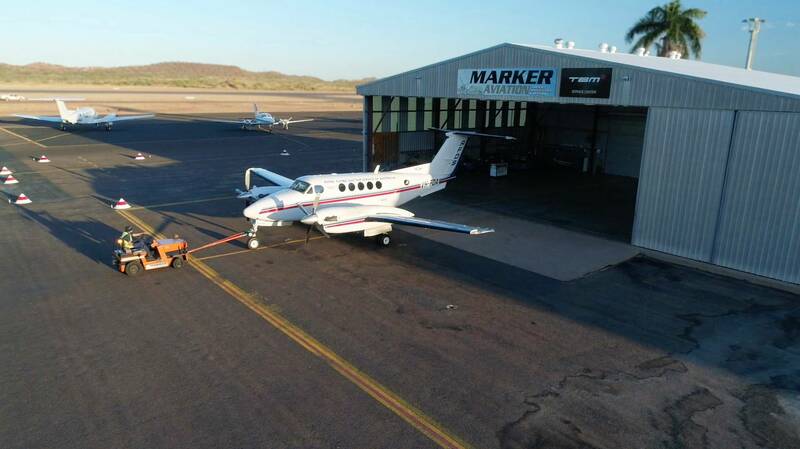 Marker Aviation Services is an established, family-owned aircraft maintenance and repair facility located in Mount Isa, Queensland. 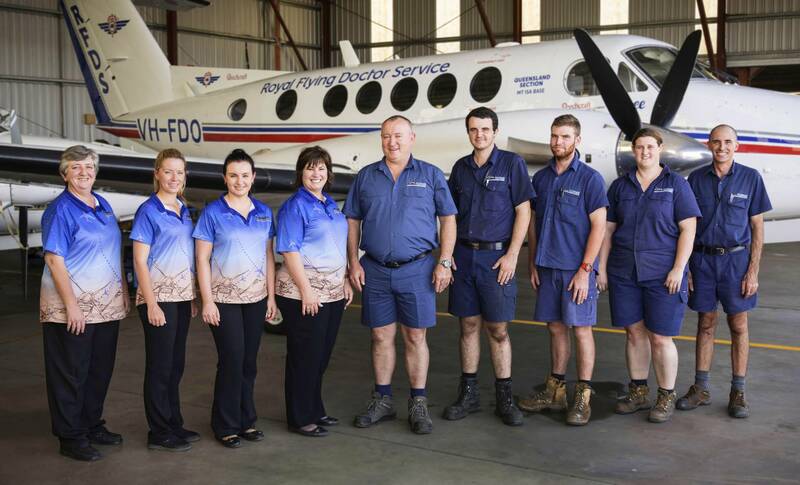 We pride ourselves on providing personal, high quality service to all our customers and work hard to provide a consistent, professional approach to aircraft maintenance and repair. Providing good service means taking the time to listen. 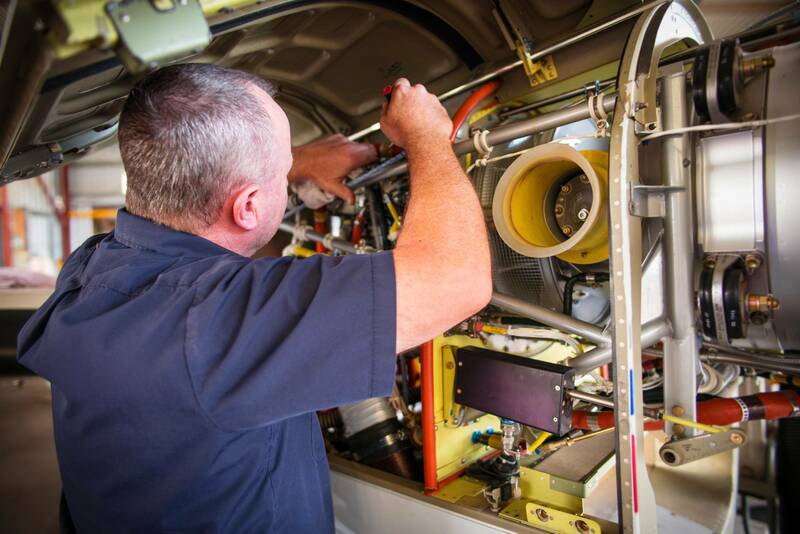 We will work with you every step of the way to ensure all your aircraft maintenance and repair needs are met. Providing the best customer service possible. 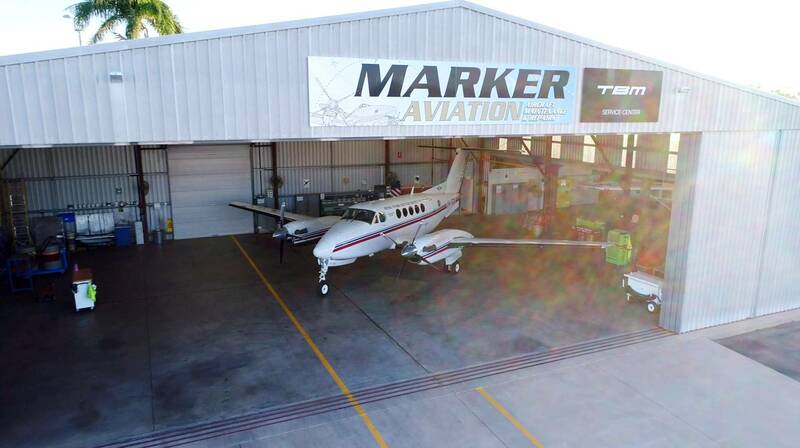 Offering exceptional, personalised service to make each client feel as if they are our only client, regardless of aircraft type. To be consistent and not complacent.